the 5 Keys to Creating the Life You Desire. 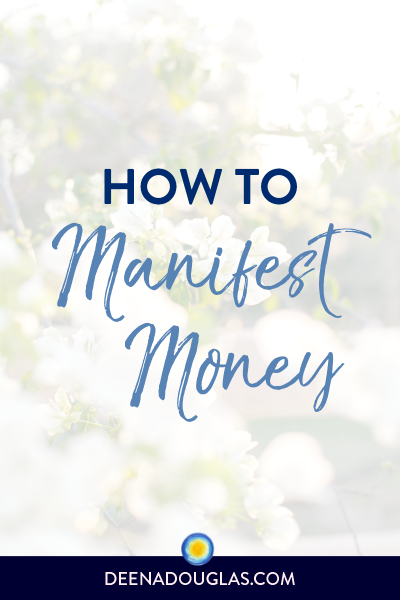 Could your energetic vibration be keeping you stuck and preventing you from attracting the life you desire? 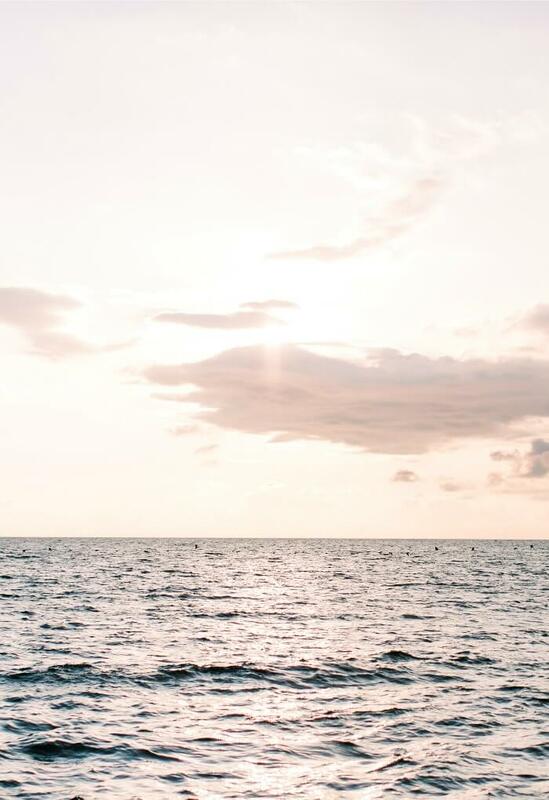 The unfortunate truth is that far too many people are energetically blocked from experiencing true and lasting happiness because the cause of their unhappiness has not been addressed at its source. Perhaps you have attended workshops; read books; listened to CDs; meditated; tried affirmations and visualizations; created a vision board; even done meridian tapping... and still you aren't where you want to be in your life. Maybe you feel like you took two steps forward and one step back (or even one step forward and two steps back). You are not alone. It's not your fault. You didn't fail them; they failed you. Many personal growth and self-improvement programs and energy clearing techniques only scratch the surface, and do not address the deep, core causes of your pain, fear and unhappiness -- the energetic blockages that have been keeping you stuck; holding you back; and preventing you from attracting what you want in your life. The root cause of all of your unhappiness, pain, fear, frustration, etc. are those energetic blockages -- your subconscious, limiting thoughts, feelings and beliefs. Don't worry. This is good news. All it takes is clearing those limiting thoughts, feelings and beliefs at their source. 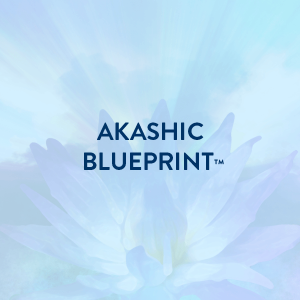 Releasing your energetic blocks is quick, easy and painless when we access the power of your Akashic Records. 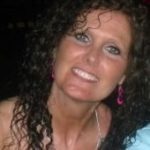 Using extremely powerful, yet gentle, cutting-edge Energy Therapy Techniques, we painlessly and permanently release those energetic blockages at their source, so your energy becomes aligned with what you want to attract into your life. 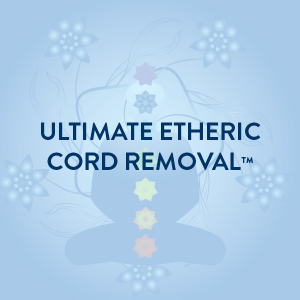 Finally be free from the energetic blocks that have been keeping you stuck in pain and fear! Once these energetic blockages are released, you are free to attract into your life everything you desire. 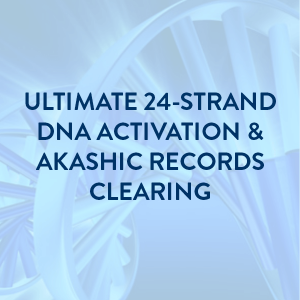 The starting point that I most often recommend is the Ultimate 24-Strand DNA Activation and Akashic Records Clearing, which is the foundation for all of my clearing work. Because my clearing work is done with my Spiritual Team, who works through Spirit, with your Soul and High Self, this work can be done anywhere in the world by distance! 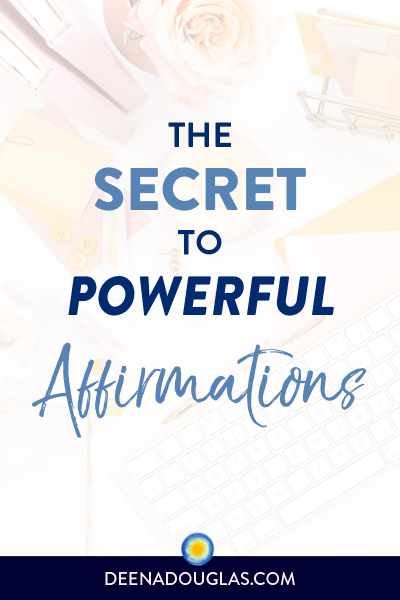 Get The Law of Attraction to finally work for you, instead of against you? Create a compelling, desirable future that is magnetically drawn to you? Experience more joy, ease and freedom in your life? If you answered, "Yes," then click here to get started now! I look forward to working with you to help make your dreams come true! I have benefited tremendously this past month from Deena’s Daily Clearing Program. When I say tremendously, I mean TREMENDOUSLY!!! Right away I felt better. My energy and spirits were high and I remember emailing her and saying how great I felt. My business has picked up; I’ve found a healthy diet that is so easy and suits my lifestyle; I’m more energetic, and getting so many more things accomplished. I’ve been asked for a speaking engagement and money is coming in from unexpected avenues. There’s more of course, but I think you get the picture of how powerful her work is. I highly, highly, recommend Deena. Stop “thinking” about using her services, and just do. You can only benefit from it as I have. I have benefited tremendously this past month from Deena’s Daily Clearing Program. When I say tremendously, I mean TREMENDOUSLY!!! Right away I felt better. My energy and spirits were high and I remember emailing her and saying how great I felt. My business has picked up; I’ve found a healthy diet that is so easy and suits my lifestyle; I’m more energetic, and getting so many more things accomplished. I’ve been asked for a speaking engagement and money is coming in from unexpected avenues. There’s more of course, but I think you get the picture of how powerful her work is. I highly, highly, recommend Deena. Stop “thinking” about using her services, and just do. You can only benefit from it as I have. Thank you, Deena. I want to thank you for your work. After having tried many different tools and practices, etc. to evolve spiritually over the years a part of me was skeptical of noticing any results from my clearing/activations. Some things have worked for me; many have not. It’s amazing to me that with both of the activations I felt them while they took place. I was always so happy to read your emails afterwards of when they took place to confirm the times I felt these sensations. My head spun in circles lightly, like it does on occasion while I am in deep meditation. Then I felt an inner peace and happiness along with a strong, lovely burst of energy. 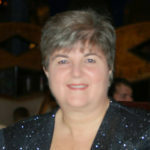 My fiance has asked me what has gotten into me lately as I am no longer hiding from parts of my life like I had before. I am so grateful that I took this leap of faith. You are the real deal. I am so happy. Thank you, thank you, thank you! I want to thank you for your work. After having tried many different tools and practices, etc. to evolve spiritually over the years a part of me was skeptical of noticing any results from my clearing/activations. Some things have worked for me; many have not. It’s amazing to me that with both of the activations I felt them while they took place. I was always so happy to read your emails afterwards of when they took place to confirm the times I felt these sensations. My head spun in circles lightly, like it does on occasion while I am in deep meditation. Then I felt an inner peace and happiness along with a strong, lovely burst of energy. My fiance has asked me what has gotten into me lately as I am no longer hiding from parts of my life like I had before. I am so grateful that I took this leap of faith. You are the real deal. I am so happy. Thank you, thank you, thank you! 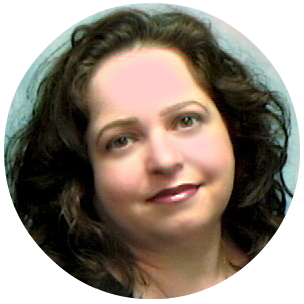 It took Deena just a few minutes to identify and resolve a problem that I had been unable to impact, although I had tried many approaches over several years. Deena identified the problem as a belief that I would not have considered, yet her words felt true. As she did the energy work with me, I felt the energy pulling together into a dense ball at the chakra. Then it loosened and bubbled, and finally shifted and released. The result has been a great lightness and relief from a limiting belief that I had for years without realizing it. I highly recommend Deena for assistance with releasing energy blocks. It took Deena just a few minutes to identify and resolve a problem that I had been unable to impact, although I had tried many approaches over several years. Deena identified the problem as a belief that I would not have considered, yet her words felt true. 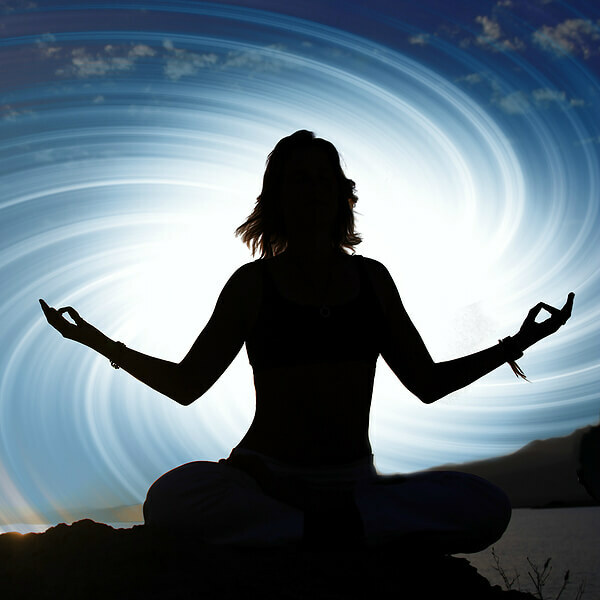 As she did the energy work with me, I felt the energy pulling together into a dense ball at the chakra. Then it loosened and bubbled, and finally shifted and released. The result has been a great lightness and relief from a limiting belief that I had for years without realizing it. I highly recommend Deena for assistance with releasing energy blocks. Thank you for the opportunity to experience DNA activation. I feel a more heightened connection. I could feel your contact with me more pronounced than before. I felt an energizing sensation, then a peaceful calm that made me smile. I really have to say that I feel at peace this morning. I am more aware of things, more in perspective. It’s more of a knowing feeling. 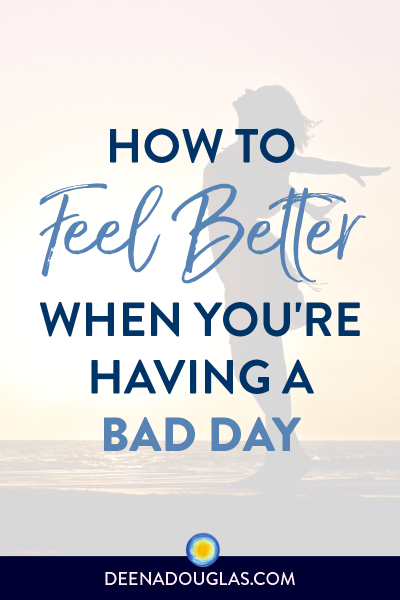 I am not stressing the small stuff, but handling the everyday “issues” at work and home with a renewed energy… and I am not tripping over my tongue as I usually do. There is more of a fluidity to my speech and thinking, like my brain has already shifted into gear before I speak. I am really looking forward to the development over the next few years of the activations and the awakening that I have already begun to feel. Thank you Deena for being you and for your gift to the world. Thank you for the opportunity to experience DNA activation. I feel a more heightened connection. I could feel your contact with me more pronounced than before. I felt an energizing sensation, then a peaceful calm that made me smile. I really have to say that I feel at peace this morning. I am more aware of things, more in perspective. It’s more of a knowing feeling. 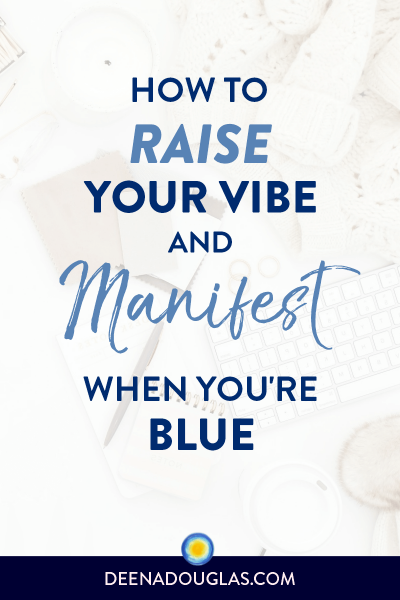 I am not stressing the small stuff, but handling the everyday “issues” at work and home with a renewed energy… and I am not tripping over my tongue as I usually do. There is more of a fluidity to my speech and thinking, like my brain has already shifted into gear before I speak. I am really looking forward to the development over the next few years of the activations and the awakening that I have already begun to feel. Thank you Deena for being you and for your gift to the world. Thank you for performing my DNA activation. The process was very interesting for me. I felt you connect with my energy very soon after beginning our telephone conversation. The session was very relaxing and peaceful, as well as fascinating. Since my DNA activation, my perceptions have increased. I am fairly psychic and in tune with the energies around me, but I have noticed an increase in the visual portion of my perception. My ability to perceive in a very visual way has improved. Prior to the DNA activation, I was most perceptive through auditory and sense methods. I have noticed that if I relax my eyes, I can see the actual energy flows around things. I am thrilled with the experience I have received thus far, and eagerly anticipate further enhancements to my life and healing. Thank you from the bottom of my heart, you are truly a gift to the world! Thank you for performing my DNA activation. The process was very interesting for me. I felt you connect with my energy very soon after beginning our telephone conversation. The session was very relaxing and peaceful, as well as fascinating. Since my DNA activation, my perceptions have increased. I am fairly psychic and in tune with the energies around me, but I have noticed an increase in the visual portion of my perception. My ability to perceive in a very visual way has improved. Prior to the DNA activation, I was most perceptive through auditory and sense methods. I have noticed that if I relax my eyes, I can see the actual energy flows around things. I am thrilled with the experience I have received thus far, and eagerly anticipate further enhancements to my life and healing. Thank you from the bottom of my heart, you are truly a gift to the world! I wanted to let you know that yesterday was the first blissful day I think I’ve ever encountered! I could not have been happier and more care-free. I’m quite sure your clearing work was responsible for that. I wanted to let you know that yesterday was the first blissful day I think I’ve ever encountered! I could not have been happier and more care-free. I’m quite sure your clearing work was responsible for that. Thank you, thank you, thank you! I attribute my continuous good health and vitality to my regular clearing sessions with Deena, and with deep gratitude. 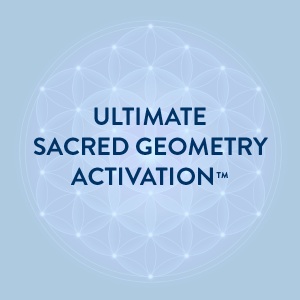 When Deena mentioned she was working on her new Spiritual Repatterning program, I couldn’t wait to try it, as I’d been procrastinating over getting a challenging project completed. Within 24 hours of my session with Deena, unexpected events lead to me getting the impetus to complete the project. It was amazing, and naturally I feel so liberated and very relieved. Since getting past that block, more exciting opportunities and wonderful surprises have come to me. Thank you Deena, you are truly gifted and inspired. Also incredible that we can do this across continents! I attribute my continuous good health and vitality to my regular clearing sessions with Deena, and with deep gratitude. 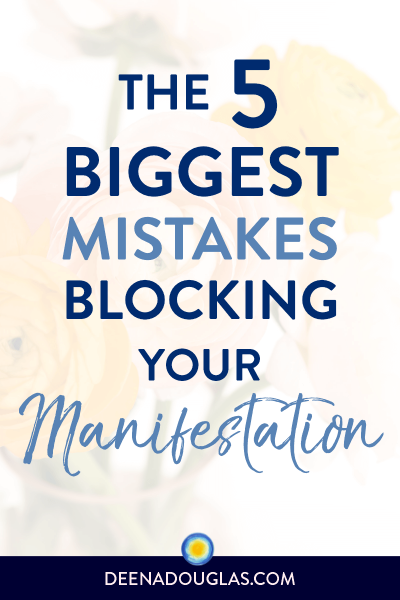 When Deena mentioned she was working on her new Spiritual Repatterning program, I couldn’t wait to try it, as I’d been procrastinating over getting a challenging project completed. Within 24 hours of my session with Deena, unexpected events lead to me getting the impetus to complete the project. It was amazing, and naturally I feel so liberated and very relieved. Since getting past that block, more exciting opportunities and wonderful surprises have come to me. Thank you Deena, you are truly gifted and inspired. Also incredible that we can do this across continents! 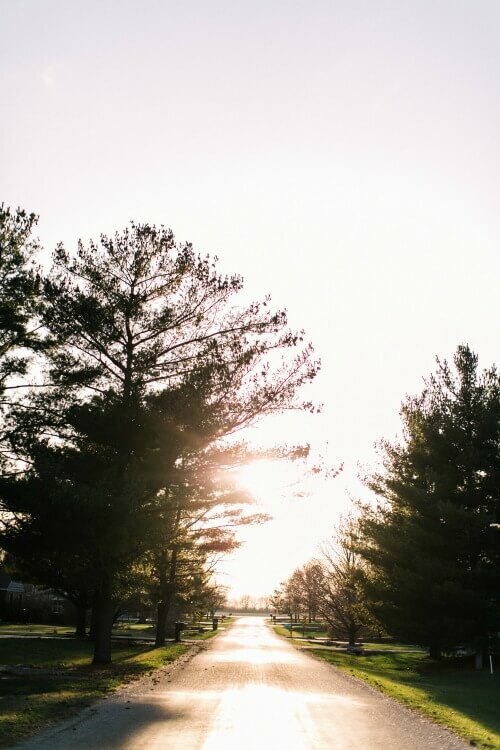 The morning after my clearing, I noticed an immense calm and compassionate feeling wash over me. All of my [follow-up] clearings have been wonderful and instantaneous. I always know Deena has done my clearing for the day… it’s like an extra boost of goodness. I am very grateful for her wonderful healing services. If you found your way to this page, I believe there is a reason. I don’t think it’s a coincidence that you’re here. There is something in your life that is causing you pain… and you don’t know how to change it. 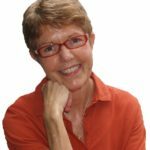 Maybe you’re tried EFT or self-help books or listening to podcasts… but you still feel stuck. That’s where I come in. I help people to get unstuck and break free from the subconscious blocks so you can more forward and create a life you love.